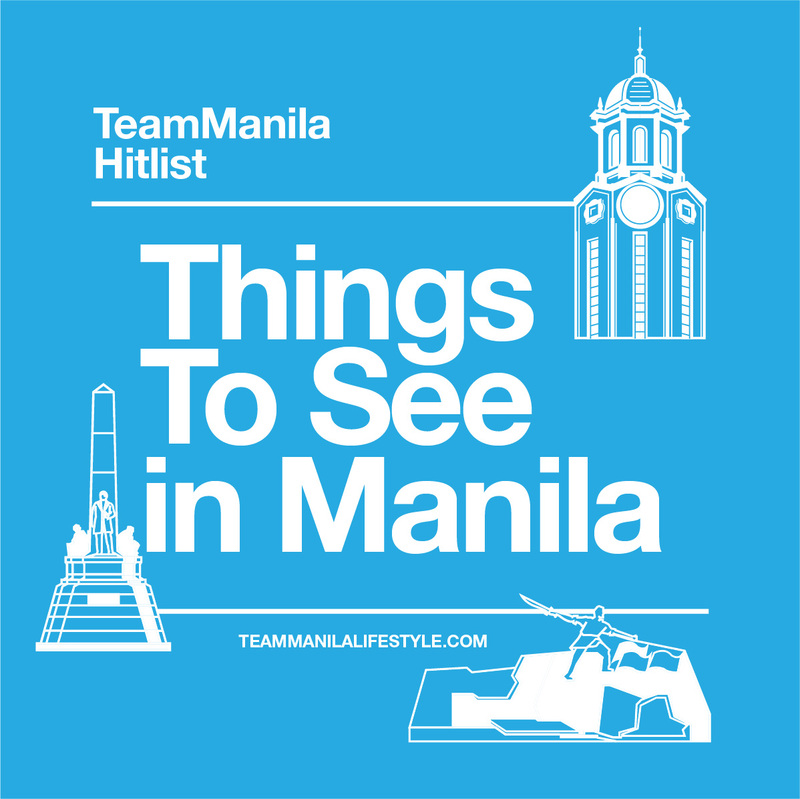 Manila brings you a number of things to do. From places to eat, drink, shop, learn to relaxation, Manila has got everything to offer. Discovering places doesn’t always have to be new. What you only need to have are fresh eyes. Just a helpful tip in getting around the city: Although many establishments accept credit cards, it would be better to bring enough cash. Be mindful of your belongings wherever you go. Also, bring patience due to unforgiving traffic especially during hours. Now, let’s begin and experience Manila either with your friends, family or just by yourself. Just in time for the International Museum Day, take your time to visit the National Museum of Natural History which is now open to the public today. With free admission, the museum houses the Philippine flora and fauna as well as the preserved remains of “Lolong,” the world’s biggest crocodile in captivity. You may also check out contemporary art by local and international artists at the Metropolitan Museum of Manila (MET) and “Hibla ng Lahing Pilipino,” the Philippine’s first permanent textile exhibit located at the National Museum. 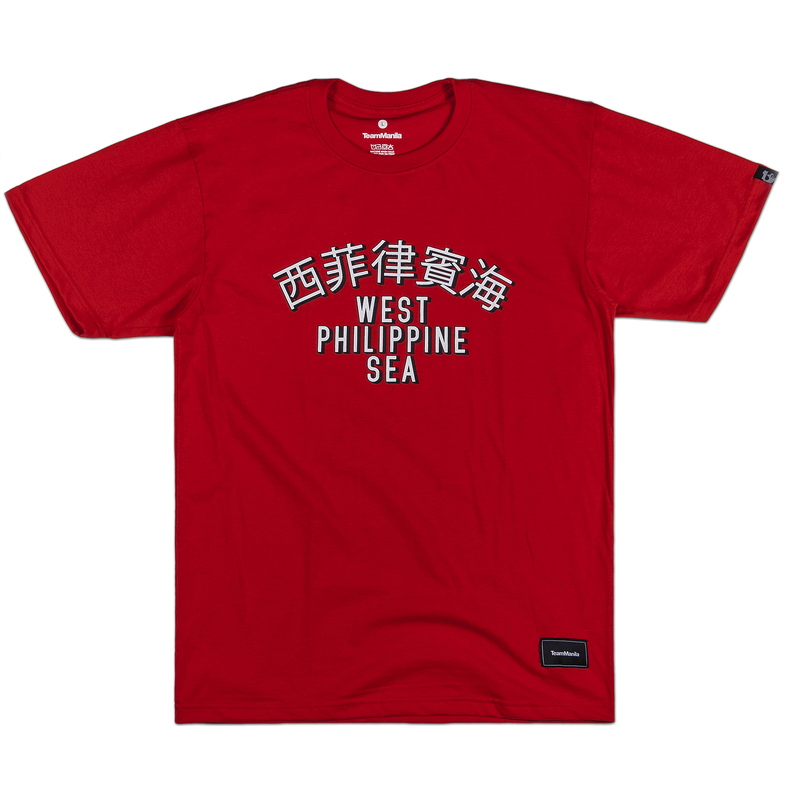 You can never consider yourself a foodie if you haven’t been to Chinatown in Binondo. Feel free to binge on a filling bowl of noodles, fulfill your dim sum cravings, and take home pickled fruits. Once hailed as the central business district during the Spanish colonial days, there are many interesting architectural gems (oldest bank branch in the country and other buildings), food stops, and unique finds (e.g. The HUB) to find out at Escolta. You might want to check out shopping places (not including malls) such as thrift stores, weekend markets, and antique shops around the city if shopping is your thing. 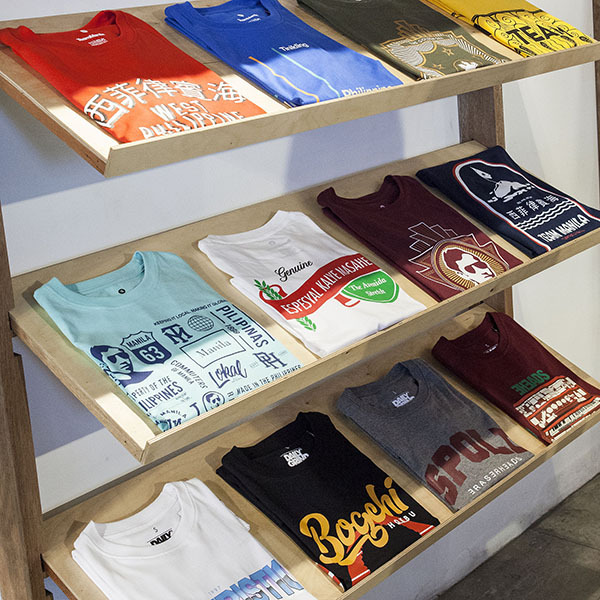 The most popular place for shopping for good finds is Divisoria (Recto Ave.) You can also try going to Greenhills (San Juan), Tiendesitas (Ortigas Ave. cor E. Rodriquez Ave. (C-5),Pasig), Bangkal, Dapitan Arcade (Quezon City) and Salcedo Weekend Market (Makati). Getaway from the hustle of the metro at La Mesa Eco Park (Fairview, Quezon City) and enjoy outdoor recreational activities such as swimming, biking, boating & fishing, zip line, archery, and bungee jumping. Established to save the La Mesa Watershed Project, this 33-hectare public park is a major source of drinking water for millions of Metro Manila residents. Stroll along Manila Bay in the afternoon and watch the city’s colors transform as the sun sets. Take a chance to visit Roxas Boulevard and you will not fail with what you are going to witness. Visit old Manila’s leisure and recreational areas such as Philippine’s first sports stadium Rizal Memorial Sports Complex, the country’s premiere zoological park Manila Zoological and Botanical Garden, Manila’s first enclosed modern mall Harrison Plaza and leading arts & culture institution Cultural Center of the Philippines Complex. Discover the other side of Makati by going to the hip dining and drinking district Poblacion. There are wide choices of hole-in-the-wall restaurants and bars along this neighborhood just near the city’s central business district. You don’t always have to go out of town to make new explorations. Manila is here and is yours to discover.